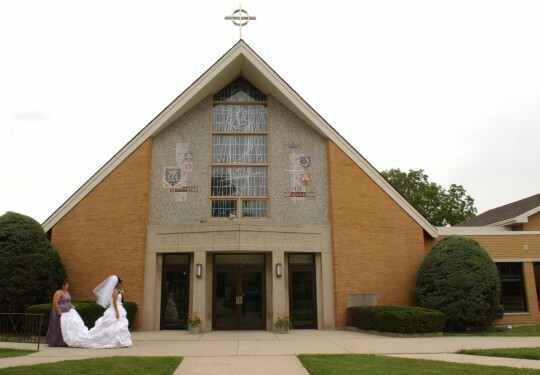 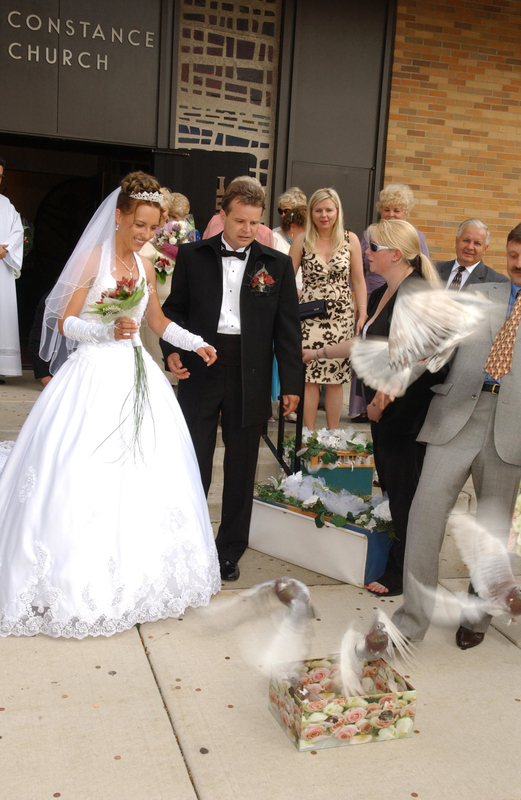 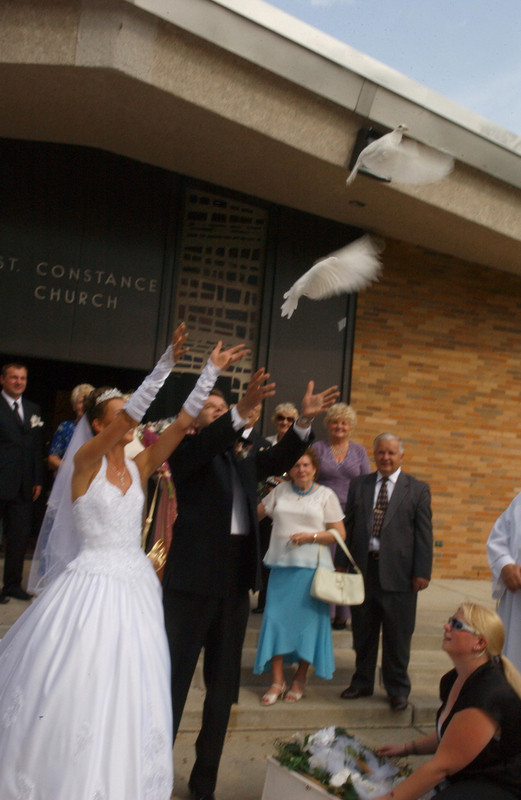 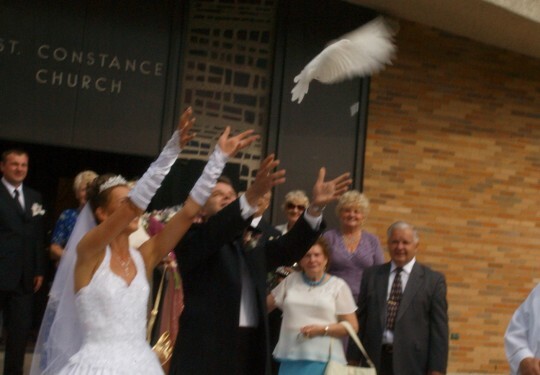 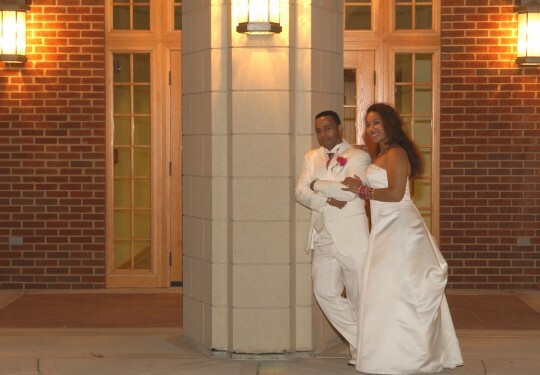 Chicago churches provide some of the most breathtaking backdrops for wedding photography. 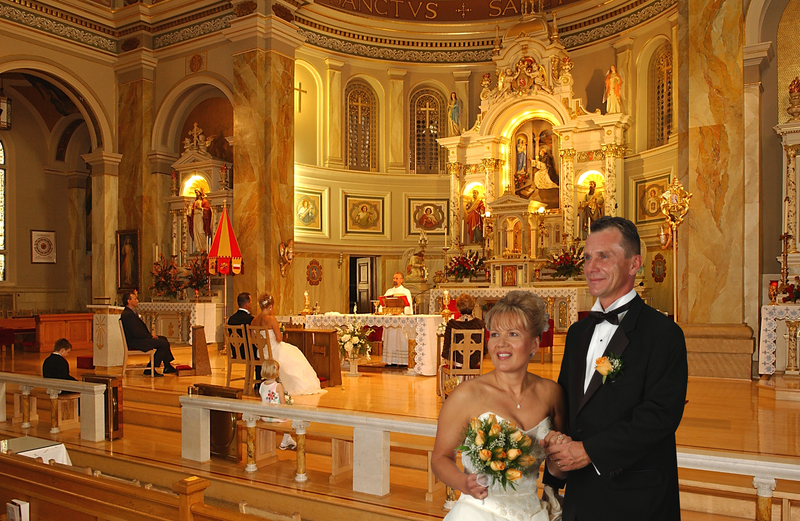 We leverage our extensive experience with architectural and commercial photography to create some of the most stunning Chicago church wedding photos imaginable. 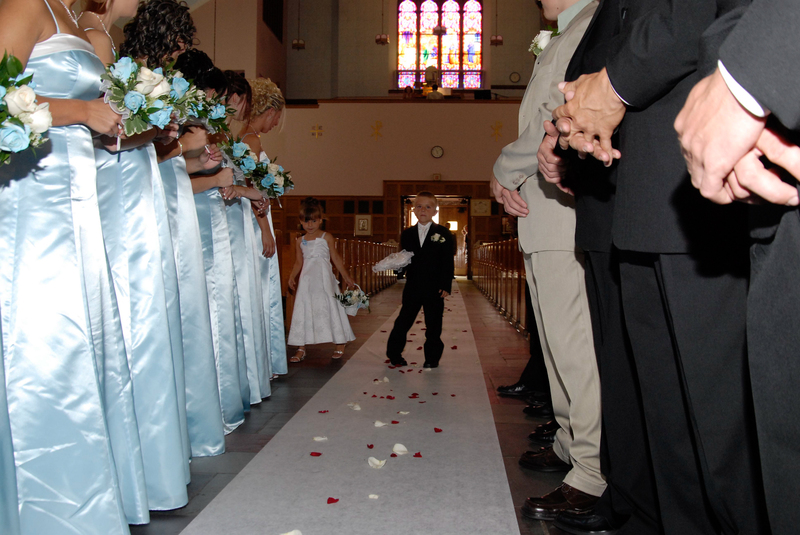 On a wedding day, there’s so much to do and so little time that it’s easy to forget that a church is more than a wedding site; above all else, it’s a sacred place. Modern Photography and Video has worked with Chicago area churches and houses of worship for more than 20 years. 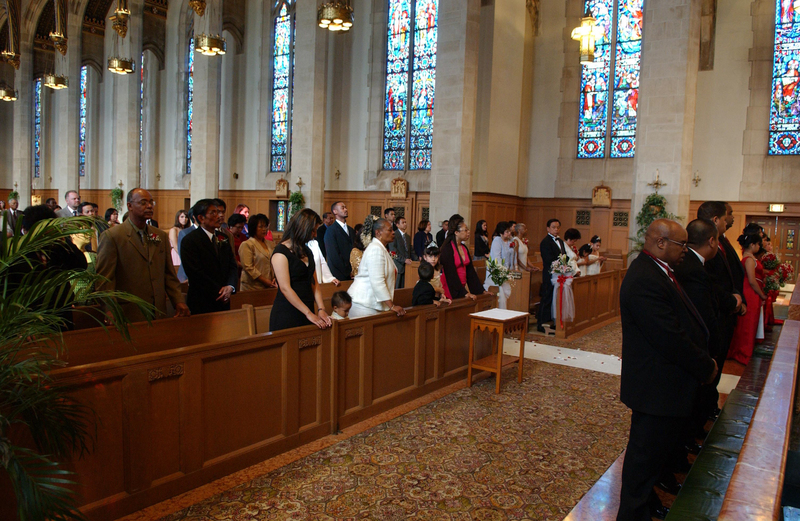 We understand and respect the dignity of each house of worship, and honor the importance of the church in your life and the lives of those around you. 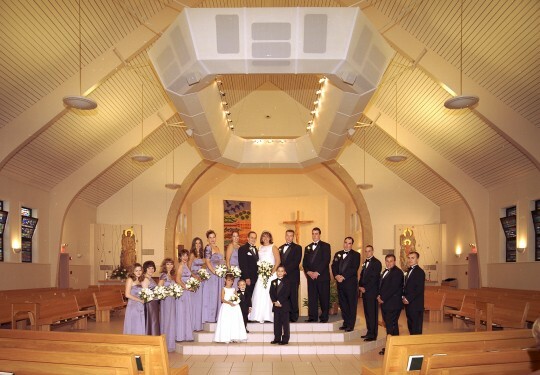 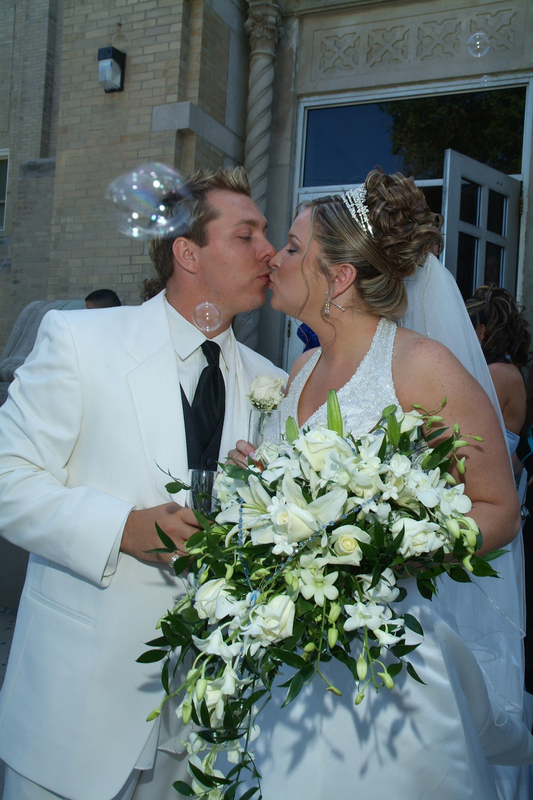 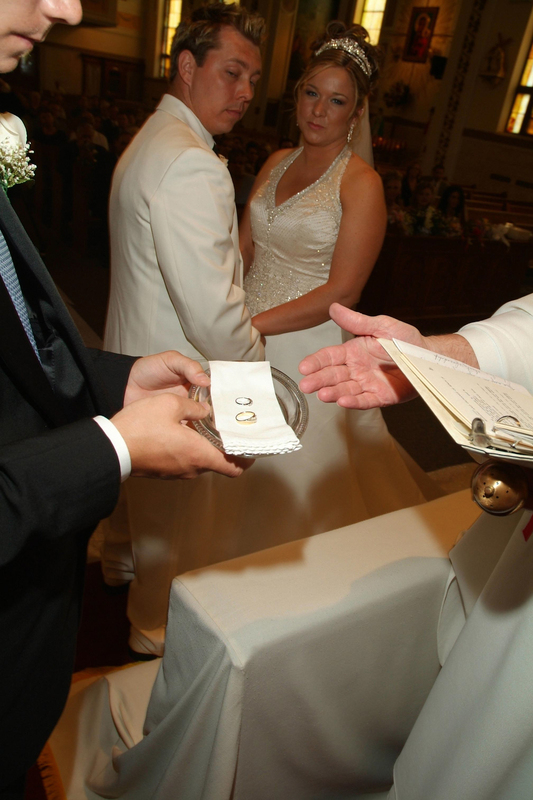 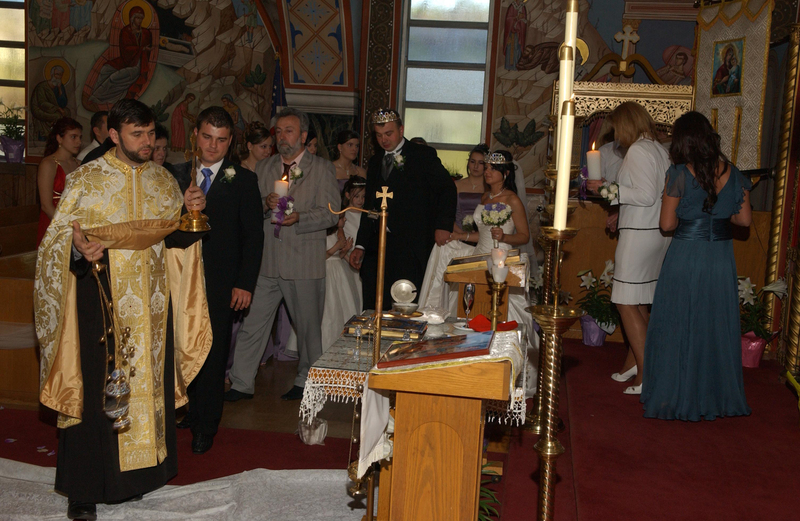 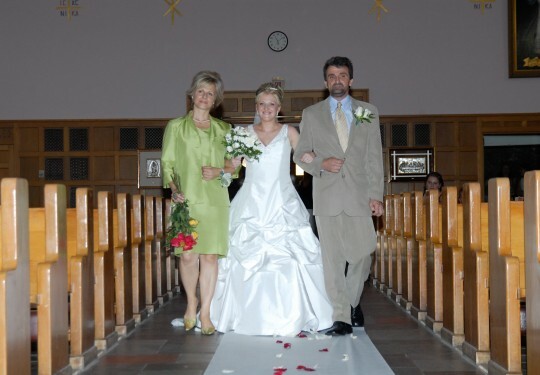 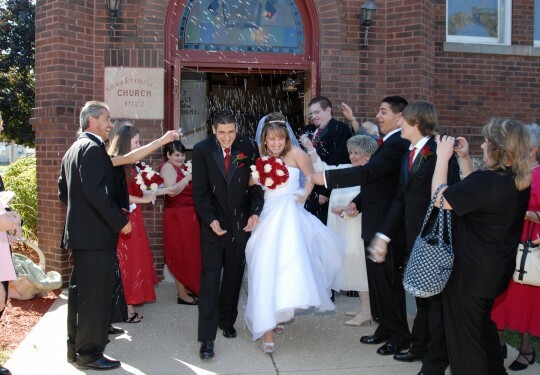 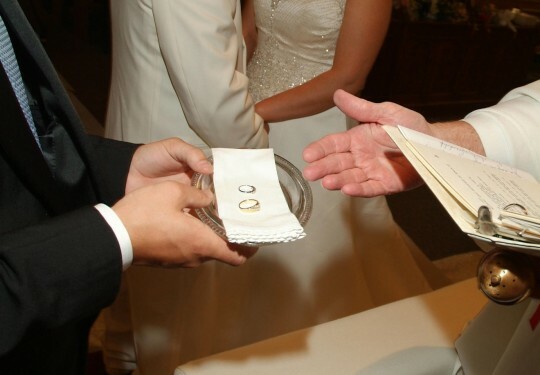 We’ll work with you and your celebrant to ensure that we document your special day while respecting the solemnity of the sacrament of marriage in your house of worship. 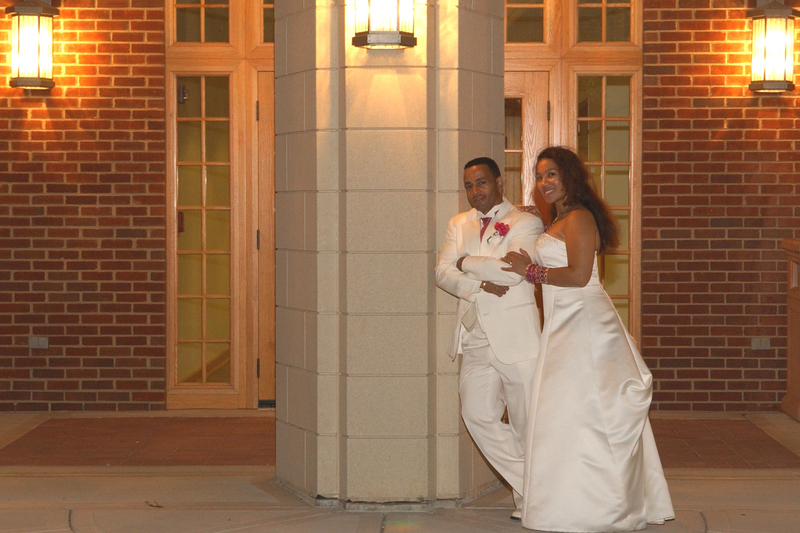 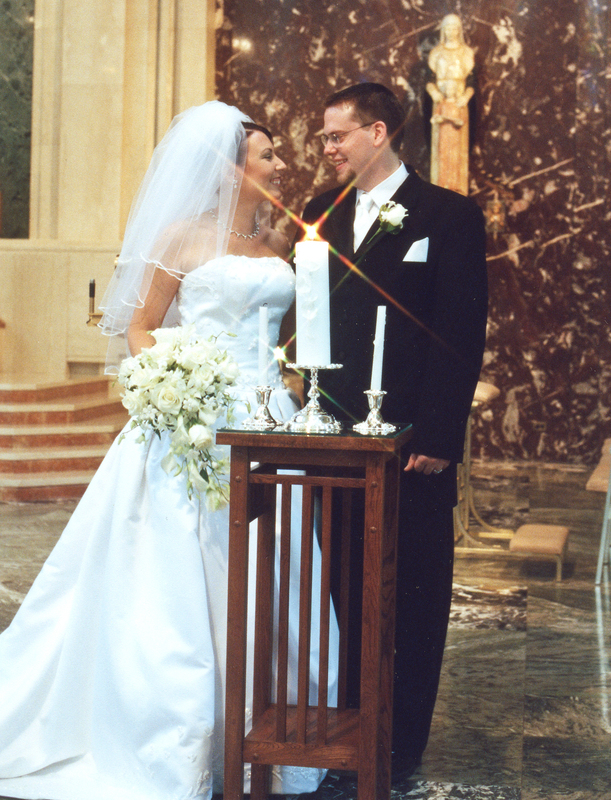 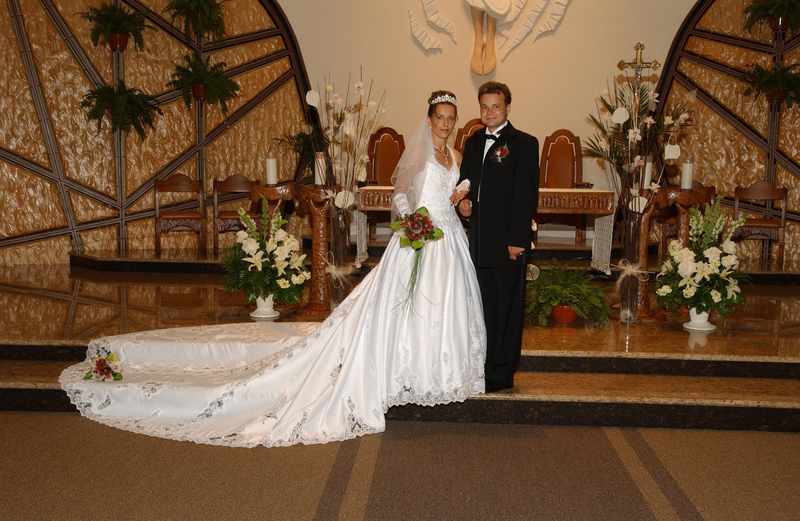 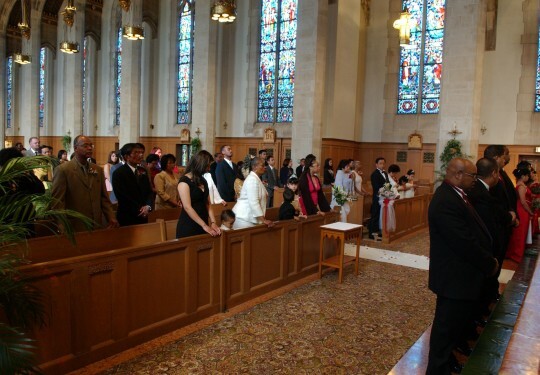 We’ll also create exceptional Chicago church photography in the process. 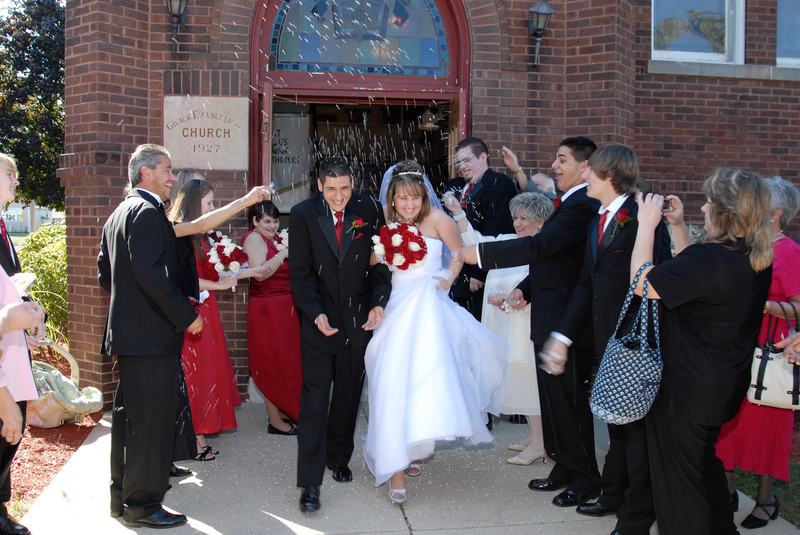 From chapels to cathedrals, Modern Photography and Video has the experience it takes to capture the beauty of a Chicago church wedding.